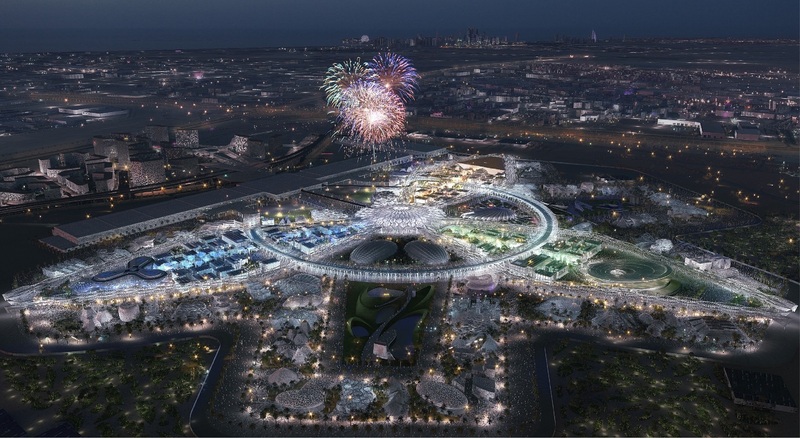 Al Futtaim Carillion, a Dubai-based company, will be the main contractor for the key development of the three Theme Districts at Expo 2020 Dubai. 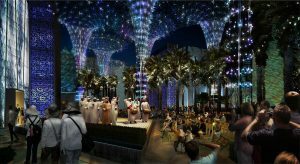 The contract announced today is worth Dh2.2 billion and is the first of Dh11 billion worth of construction contracts that Expo 2020 Dubai plans to award in 2017. When Expo 2020 Dubai opens on 20 October 2020, the Theme Districts will be home to 136 pavilions for many of the participating countries, non-governmental organisations (NGOs) and commercial partners at Expo, and will host cutting-edge exhibits and experiences for Expo’s many millions of visitors to enjoy. Ahmed Al Khatib, Vice President – Real Estate at Expo 2020 Dubai said that the award marked an exciting step in the growth of Dubai, both for the six months of the event itself and beyond as the Districts and full Expo site become an integral part of Dubai South’s vibrant and varied new development. “We commenced the construction of the infrastructure last year and are right on track with our plans. With the Theme Districts construction award, we are starting the main phase of buildings and construction,” he said. Public spaces in the Theme Districts will host innovative shades and climate control solutions, which together with the passive design of the buildings, will create a comfortable and enjoyable visitor experience.